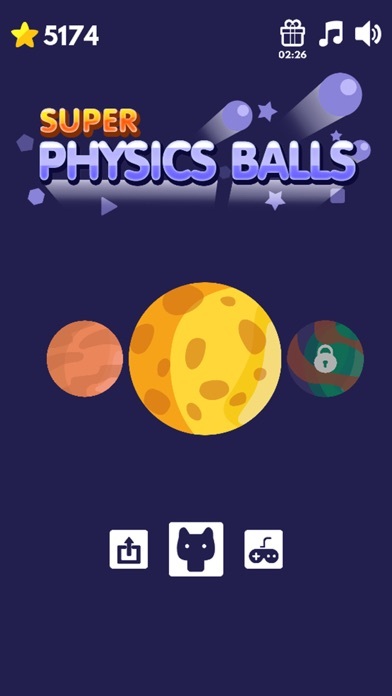 Super Physics balls is a brick breaker game. Players need to pop up from a ball and hit the pattern below constantly. The number of times each pattern is to hit, hold the screen horizontally and drag the finger to aim, release all waiting marbles, prevent the bricks from reaching the top checkline, and easily break all bricks! 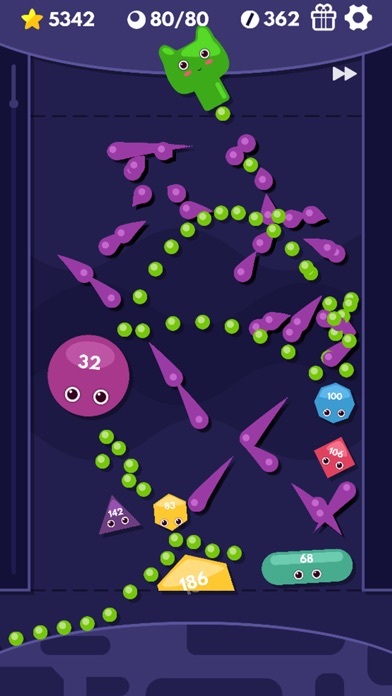 The game has numerous checkpoints and checkpoints BOSS waiting for players to challenge. The game has rich props and the increase in the number of gold ball, game player can use gold to buy the number of marbles and launch new battery. Come and play with your friends this magic game that simply can't stop. Game features: 1, the player launches the ball launches according to the ball's initial ejection angle to eliminate all kinds of squares. 2, numerous planetary checkpoints and planet BOSS. 3, the progress of automation preservation, anytime, anywhere. 4, there are various kinds of batteries, which can upgrade various abilities. 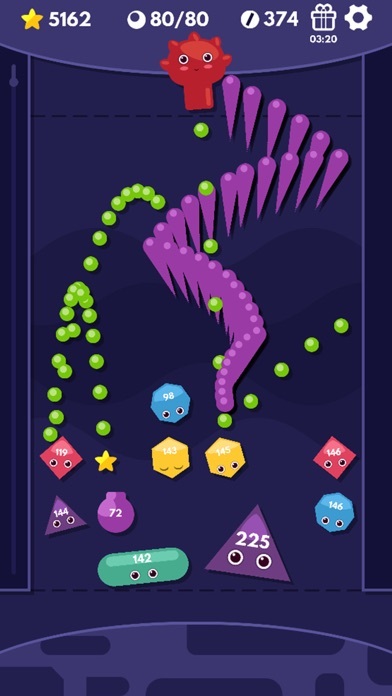 The game has numerous checkpoints and checkpoints BOSS waiting for players to challenge. 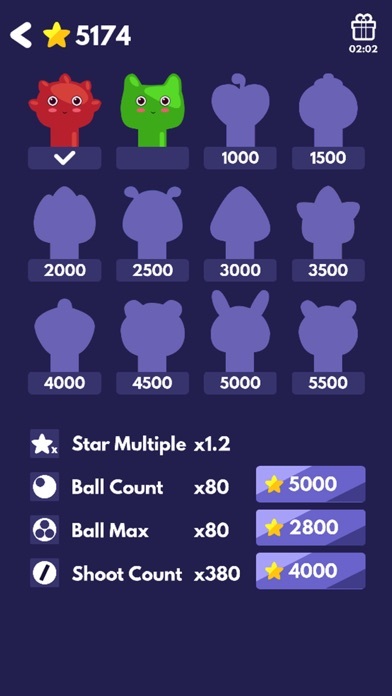 There are abundant props in the game to increase the number of balls and gold coins. Players can use gold coins to buy new launching turrets and marbles. 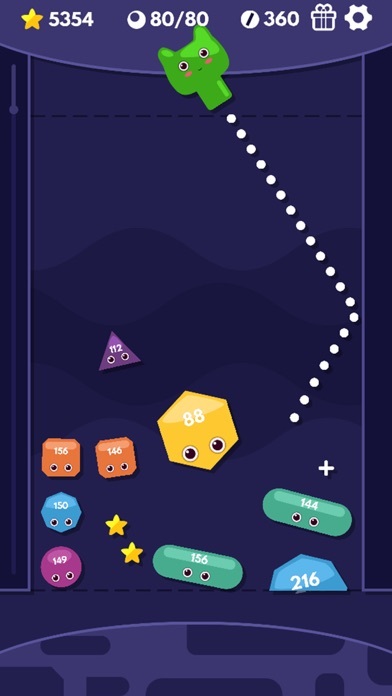 Come and play this puzzle game with your friends! Game features: 1, the player launches the ball launches according to the ball's initial ejection angle to eliminate all kinds of squares. 2, numerous planetary checkpoints and planet BOSS. 3, the progress of automation preservation, anytime, anywhere. 4, there are various kinds of batteries, which can upgrade various abilities.